The Delhi High Court on Monday will bid farewell to Justice Sanjiv Khanna. President of India Ram Nath Kovind had notified Justice Sanjeev Khanna's elevation as Supreme Court Judge on Wednesday. 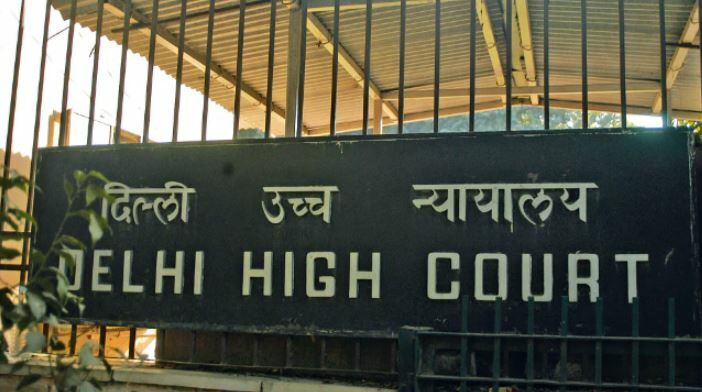 New Delhi: The Delhi High Court on Monday will bid farewell to Justice Sanjiv Khanna. President of India Ram Nath Kovind had notified Justice Sanjeev Khanna's elevation as Supreme Court Judge on Wednesday. Court sources also confirmed the recently elevated Judges will take oath on Friday as Supreme Court judges. The Collegium decision to supersede some High Court judges in elevation to the Supreme Court has got mired in a major controversy. Bar Council of India, also raised questions on the elevation of High Court judges to the Supreme Court.